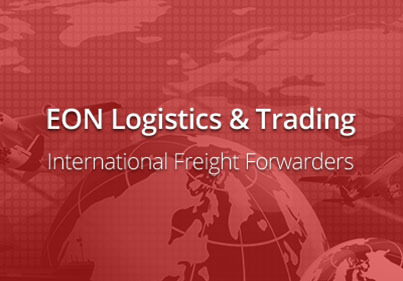 EON Logistics provide a full range of reliable, economical European Road Transport Services. With everything from Daily, Full-load European Road Transport or Scheduled Road Transport Groupage Services throughout Western and Eastern Europe. 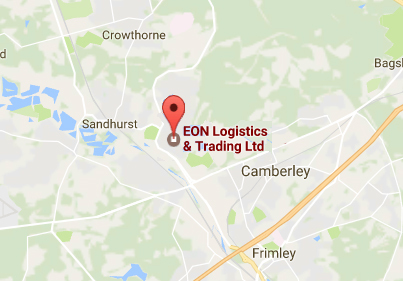 Arranging Road Transport to Europe from UK is very easy as there are no Customs procedures and here at EON Logistics, our staff have over 40 years experience with all aspects of European Road Transport. 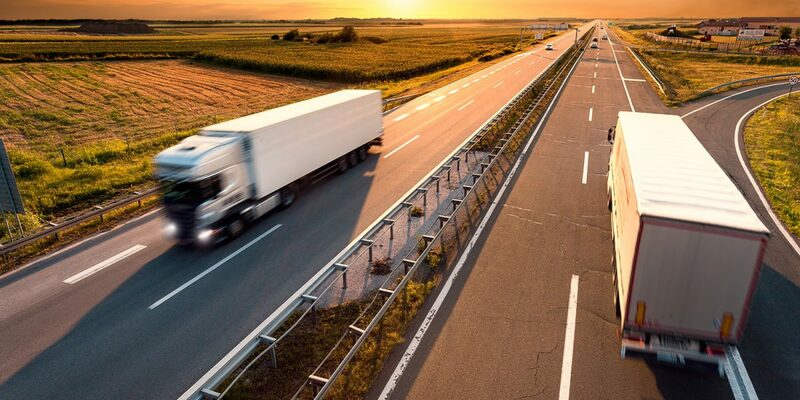 Thanks to our Industry-leading network of European Road Transport Partners, we are able to pick the very best from an array of options to meet every request, delivering our clients more in the way of value, reliability and security than ,any ofourcompetitors. We routinely deliver throughout all of Europe, with frequent scheduled departures ensuring that freight does not sit around for long. 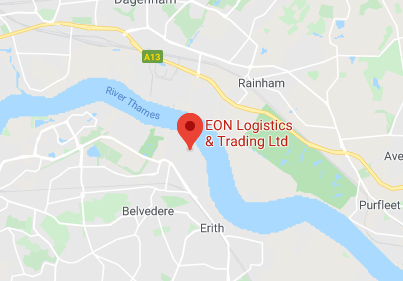 In addition to the major population centres of Western Europe, we can arrange for fast, reliable Road Transport deliveries anywhere, throughout that huge economic zone. Please note that some European Road Transport Services to C.I.S and Eastern European Countries are mixed Road and Rail Freight. 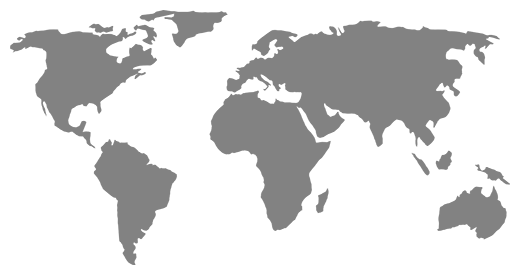 When time is of the essence, we can make special arrangements for delivery within particular time limits, often collecting within a few hours of booking and delivering as quickly as the next day. Using the most appropriate of our selection of vehicles detailed below, we provide a responsive and secure European Express Road Transport Service that will live up to the most demanding requirements. Our European groupage services allow for the cost-effective, reliable European Road Transport of smaller consignments, where the full capacity of a truck or container is not needed. By matching up the smaller shipments of clients with those and of others bound for the same destination. European Road Transport Groupage or European Part Load Transport is also available from UK to the C.I.S Countries. Contact us for all your European Road Transport requirements. We are confident you will be impressed with our service options and competitive European Road Transport rates.